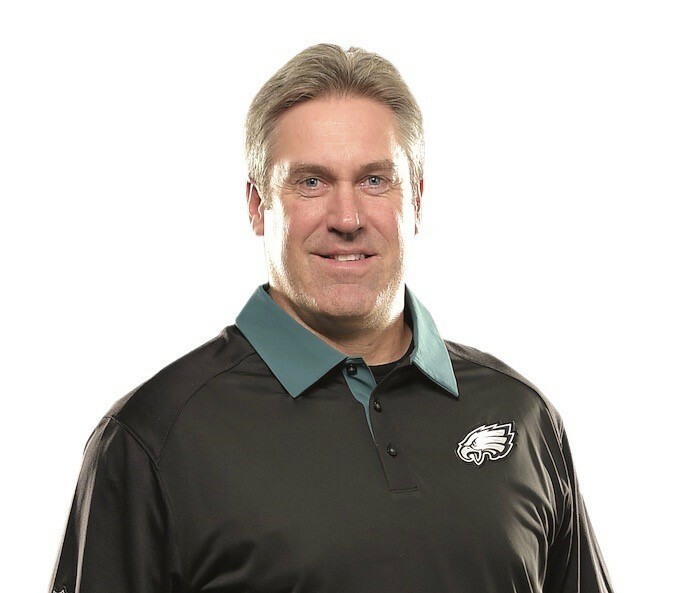 Get up close and personal with Doug Pederson, head coach of the Philadelphia Eagles, as he discusses his leadership style, what motivates him and how to handle success at the upcoming SJ Magazine live event: “Leadership.” The event will take place on Tuesday, May 7 from 5:30 to 8 p.m. at The Merion in Cinnaminson. The event will offer attendees the opportunity to network with South Jersey’s leaders and gain insight from a Philadelphia sports icon who has won it all. SJ Magazine Publisher and Editor-in-Chief Marianne Aleardi will discuss Pederson’s experiences as he led the Eagles through three successful seasons, including their Super Bowl win in 2018. Special guest and ESPN correspondent Sal Paolantonio will join the conversation to discuss expectations for the upcoming Eagles season. The Doug Pederson “Leadership” event includes a one-hour networking reception. Regular tickets are $95; limited VIP tickets that include front-section event seating, a meet-and-greet with Doug Pederson and a backpack containing a copy of Doug’s book “Fearless,” plus a one-hour VIP Victory Reception are $150. Tickets for the event are available online at https://sjmagazine.net/. Call (856) 722-9300 for more information.